I really really love them right now. serious face. I LOOOOVE THEMMMMM. I’ve been listening to them everyday for the past month. and i can’t stop. I had an idea to make a “Band of Bears” (it was either that or “Musical Bears”) where i make figures themed to bands that I love to shreds. After making this one, i’m beginning to regret both the size (7″) and the materials i chose (air drying clay) so this may be the first and last 7″ bear you see on here. good night and till next week? 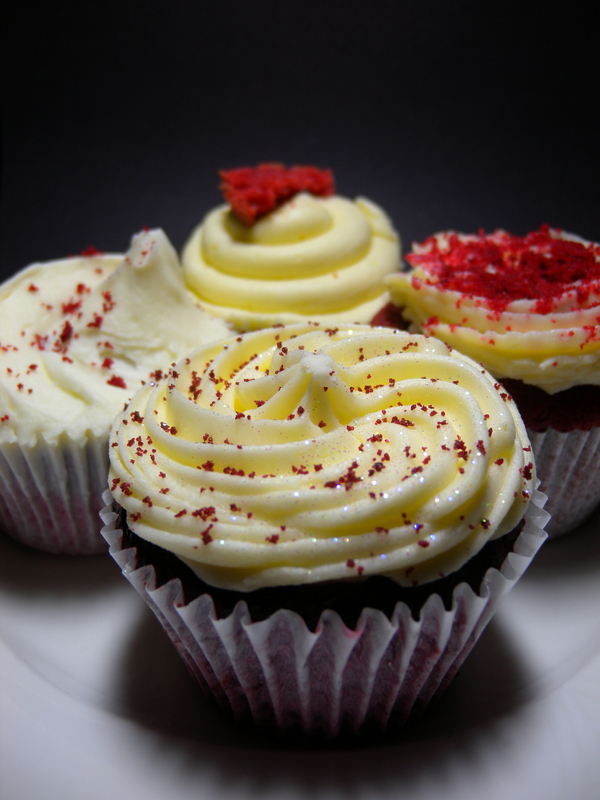 Me and my friend did a little session of red velvet cupcakes to decide which place (out of 4 we knew of) did them the best! 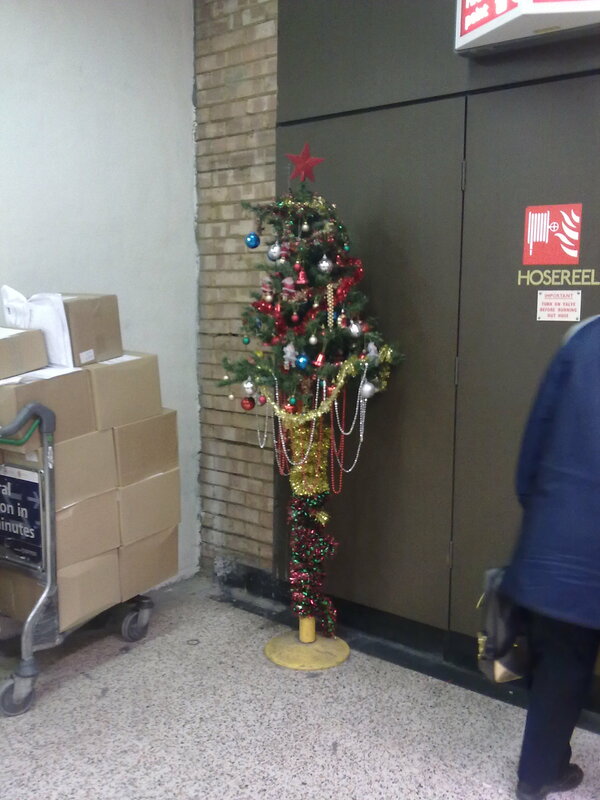 Best Christmas tree of 2010 lol i think its still in the tube station too! 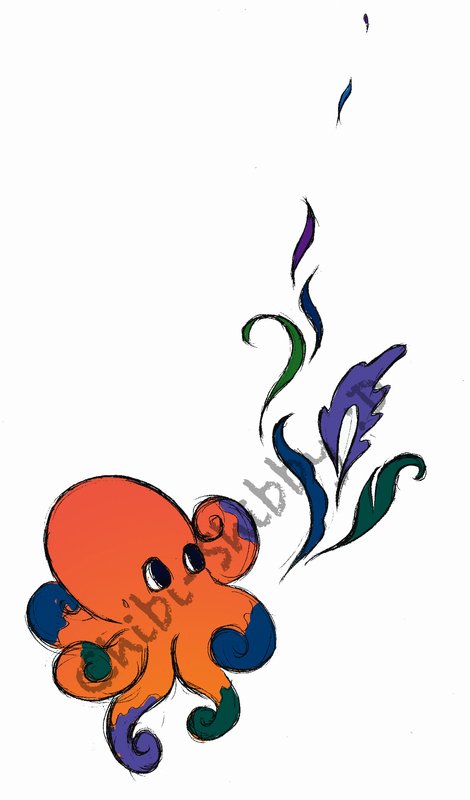 I’m workin on a logo for a friend, and gots a Uni hand in on the 13th… fun times….